Forestry is the art and science of managing forests, tree plantations, and related natural resources. 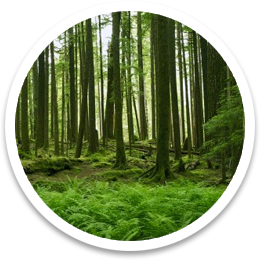 Modern forestry generally concerns itself with: assisting forests to provide timber as raw material for wood products. The WTS-AM-1F transmitter connects to strain bridge transducers such as load cells, torque sensors, strain gauges and pressure modules and forms part of the WTS modular telemetry system. The data transmitted by the WTS-AM-1F can be received by multiple WTS receivers that include handheld readers, analog outputs and computer interfaces.